Brand New Luxury Chalet in Tignes, Only 3 Chalets with spacious bright with large terraces, all the chalets are fully equipped, with relaxtion area Hammam, Sauna, Jacuzzi with stunning views of the valley. 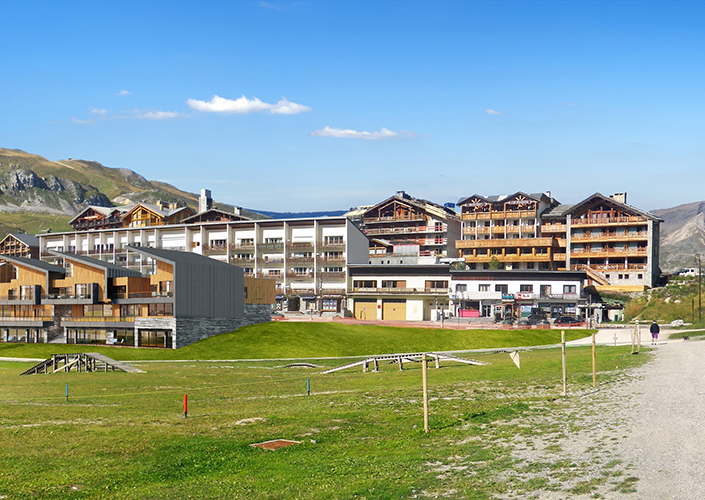 The Chalets are situated in the heart of Tignes Le Lac right on the slopes a few seconds away from the ski lift. The chalets are right in the middle of the resort close to restaurants, bars, and in front of the lake. 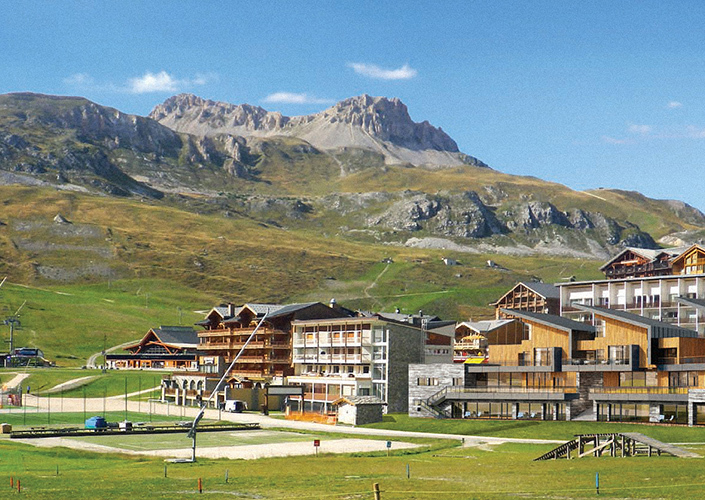 Tignes is a summer and winter resort, with endless activities, with a glacier which offers skiing 10 months in a year. 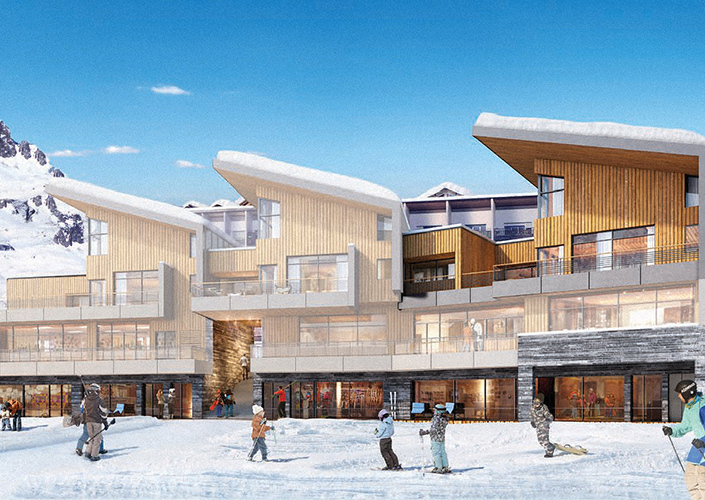 High End Finishes, Wellness Areas, Stunning Views, Ski in Ski Out, Rental Management Agreement available.